SSI is a cost-efficient, single-source service provider of value recovery and recycling of used technology assets, generating optimal value for customers’ retired equipment. 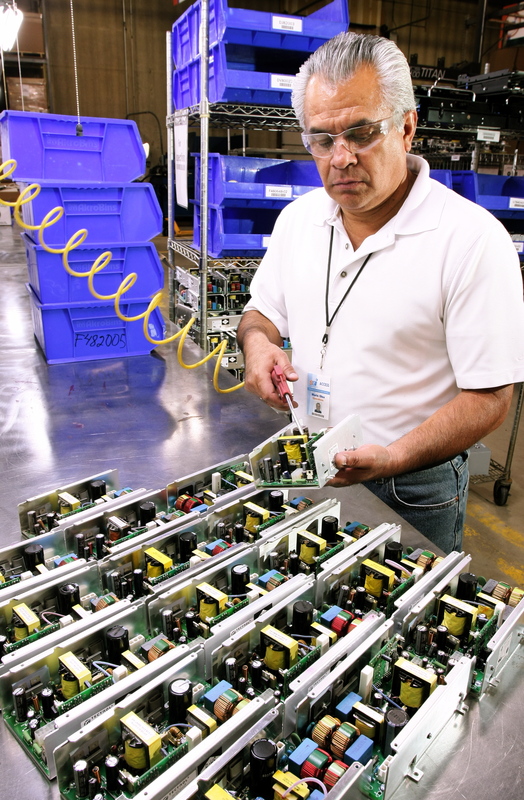 Our parts harvest, inventory management and fulfillment services save millions of dollars a year for OEMs while generating additional revenues. We take a highly systematic approach to harvest critical parts for OEMs (by equipment model, by parts number) through our demanufacturing process. Every part goes through detailed inspection and cleaning process. 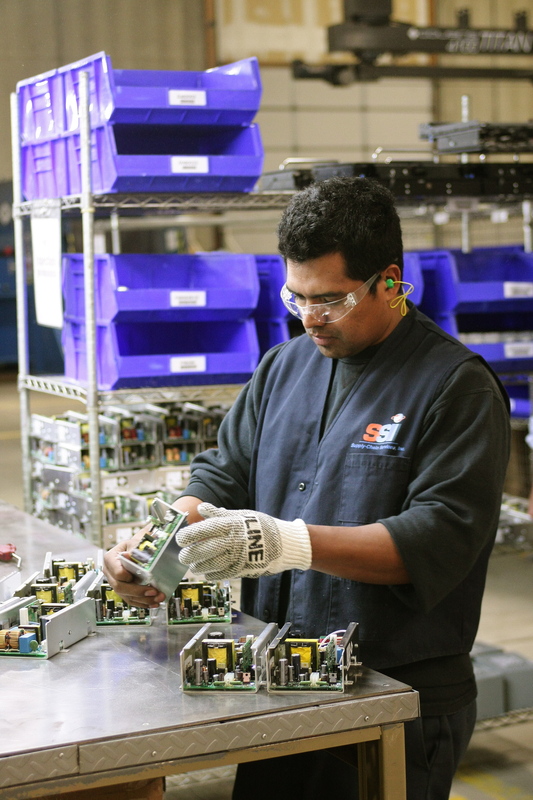 SSI performs parts inventory management for OEM customers, and we provide parts fulfillment services to OEM customers’ own field service organizations as well as their distributors, VARS and end users. SSI enjoys a reputation for high quality control managementthrough rigorous processes in auditing, inspection, testing, refurbishing, upgrading, data destruction and cleaning. Detailed information on each asset heightens buyers’ confidence to offer maximum value. Excellent packaging and logistics management mitigate damages during transit. Additionally, we offer warranty programs to buyers of recycled components and products.